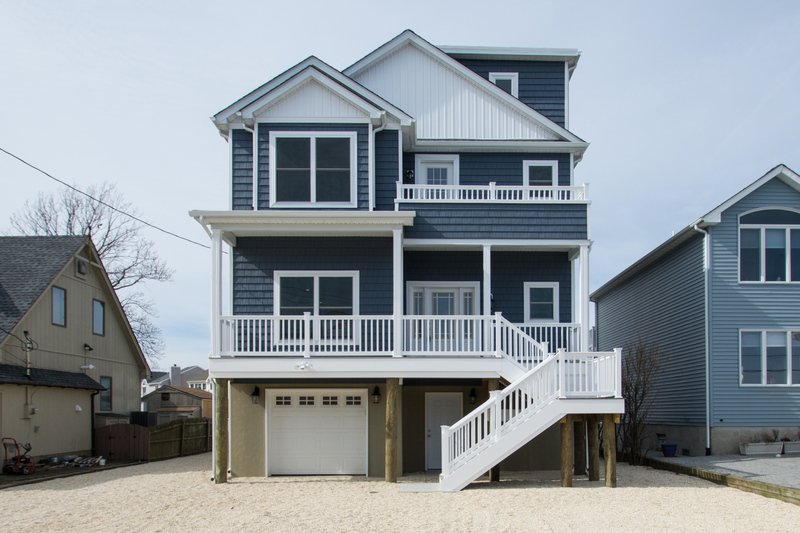 The Modular Home Builders Association is the only national organization dedicated exclusively to serving modular home builders and manufacturers. 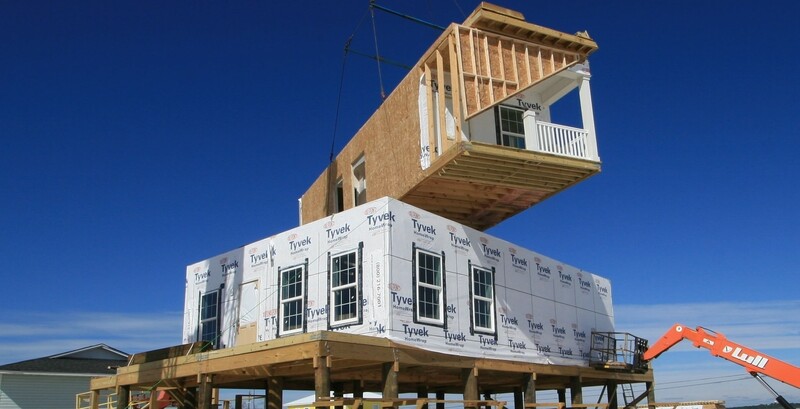 In an effort to improve construction productivity and efficiency, the MHBA promotes the advantages of modular construction to builders, government agencies and the general public. MHBA also advocates at the state and federal level to ensure a fair and competitive playing field for the industry. The Modular Home of the Month showcase is an opportunity for MHBA member companies to display their projects to architects, engineers, contractors, developers, owners, students and more. 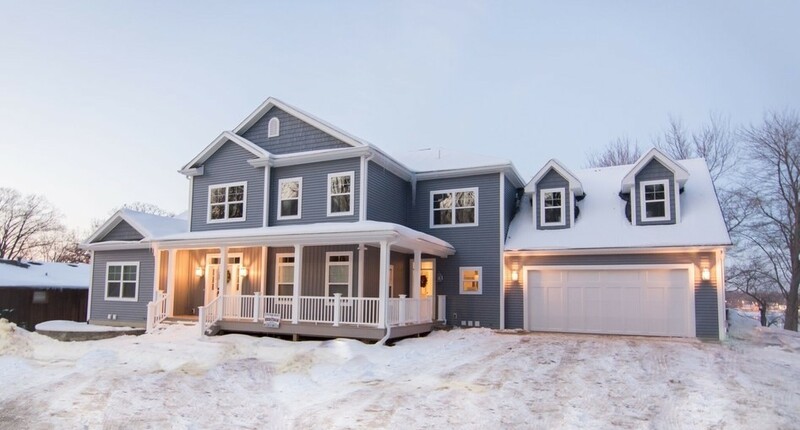 The Stone Lake Manor from Heritage Custom Builders and Ritz-Craft was awarded the 2018 Home of the Year Award at the Modular Home Builders Association's Annual Membership Meeting. The Home of the Year Award is chosen by the public from the twelve prior Home of the Month winners.